I'm trying to save up for a car, but they just keep putting out a lot great mega man stuff recently. Did he win Money in the Bank? That's all the zenny he earned from kicking cans into a trash bin. I rather they let the figure come out first, then get to the variations. This is just their way of saving cost for all the time and money they invested in it and, since this is in game they could get away with it. Would explain the other variations as well since there is very few things you have to change with them. X has different head sculpts so i don't think it would work as well. 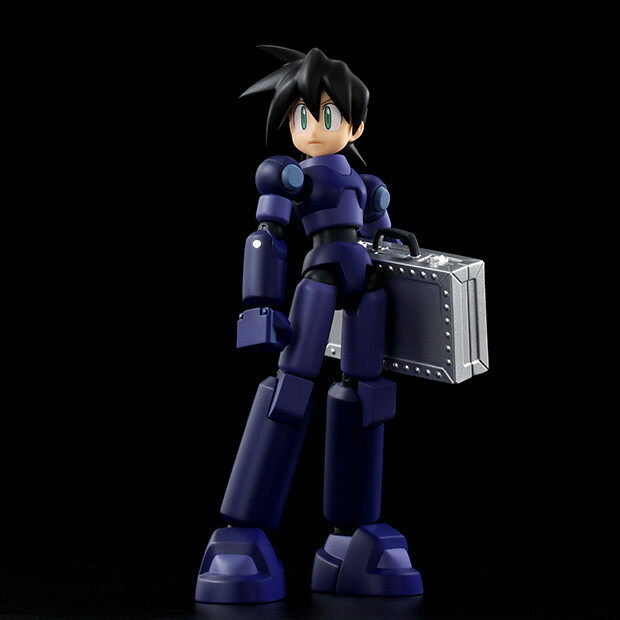 ummm..... we ARE getting an actual megaman legends/starforce figures. you know that right? the two most OBSCURE versions of the franchise are getting actual OBTAINABLE figures. a much as i love those other characters let these guys get a little of their love please. it takes time and money to sculpt, articulate, and mass produce these characters. let's assume they are in the process of making those figures until they say otherwise ok? A simple recolor is easy to make and it is simpley for a small nunber of fans who do want it. Pass if you so choose, it doesn't mean we won't get other characters down the line. 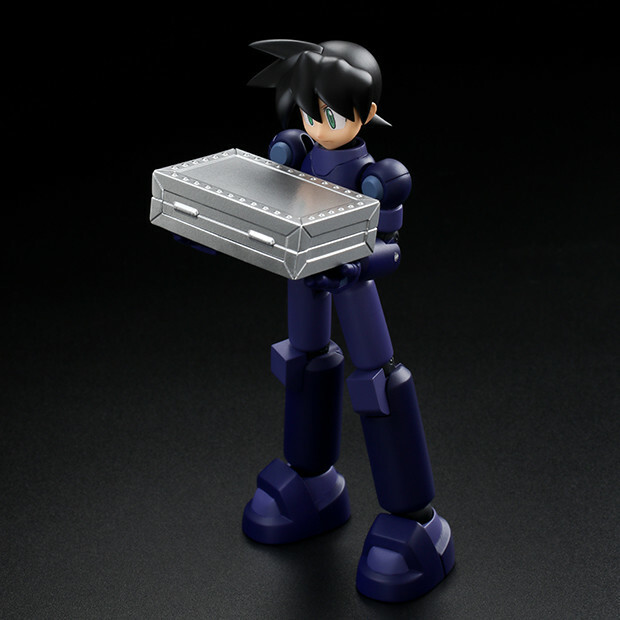 After these releases we have all 5 megamans made. Now we just need a Model ZX toy to go with the Zero's we have. This is kinda underwhelming not gonna lie. Wow a scrapped idea gets turned into an actual toy. Very cool and obscure. I like it. July 30th is when ill try to get my hands on this. Legends was suppose to have a morality system. The color of armor indicates if your good or evil. In the actual game you can still change your armor color by doing bad things but, it's just cosmetic. Any news on Orders for this? Agreed, I keep checking back for a link. I don't want to miss this one! Nothing yet. They sold it in-person at WonderFest. We'll see. Yeah, I totally just paid $110 for this on Ebay... we'll see if it acually comes in the mail. They appear to have some people selling a version only intended for sales outside Japan. I bought one from a guy who claims he got it at Wonderfest.